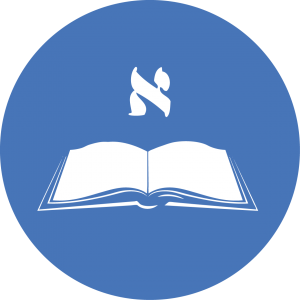 Hebrew is a language spoken by over 7 million people around the world. It is one of the oldest languages in existence, that has seen its revival in the early 20th century as a precursor to the modern State of Israel. In September, we will be launching for the 11th consecutive year, a new season of EUlpan – Hebrew Classes in the European Quarter. At the EJCC’s EUlpan, we enable you to learn modern Hebrew. Our approach is teaching Hebrew in Hebrew, the most effective method for teaching this language, by our professional teacher from Israel: Maayan Smith. All lessons will be given at lunch time, to 3 different levels: beginners, intermediate and advanced, once a week from Monday to Friday. Students register for a cycle of 7 lessons of 90 minutes once a week, for a fee of 129 euro per cycle. At the end of the cycle, the students can decide rather they want to continue or not. All classes will take place at lunch time, at the EJCC, 109 Rue Froissart 1040 Brussels; exact dates and times of the lessons will be decided by the group together. All students must go through a security screening, and will be enrolled only after clearance.